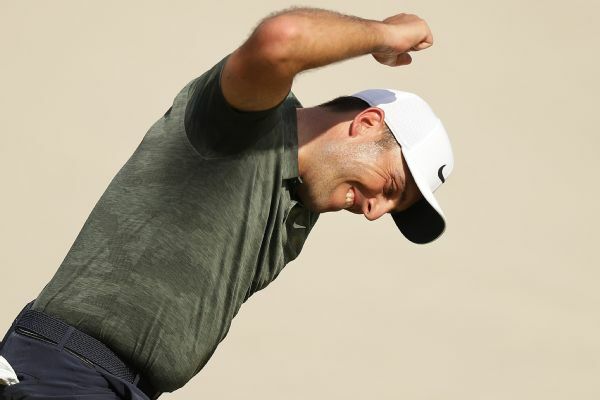 British Open champion Francesco Molinari rolled in a 45-foot birdie putt on the final hole at Bay Hill that capped off an 8-under 64, taking him from five shots behind to a two-shot victory Sunday in the Arnold Palmer Invitational. 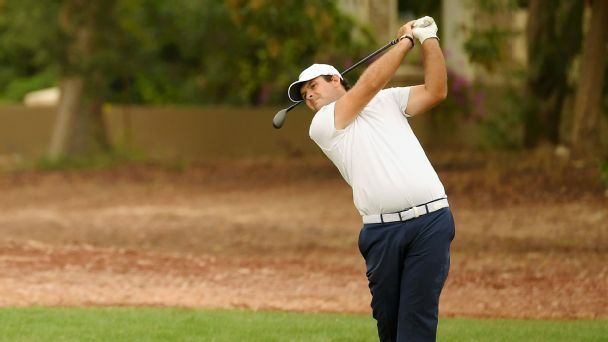 Francesco Molinari said he may not play in Europe until he tries to defend his title at The Open in July. 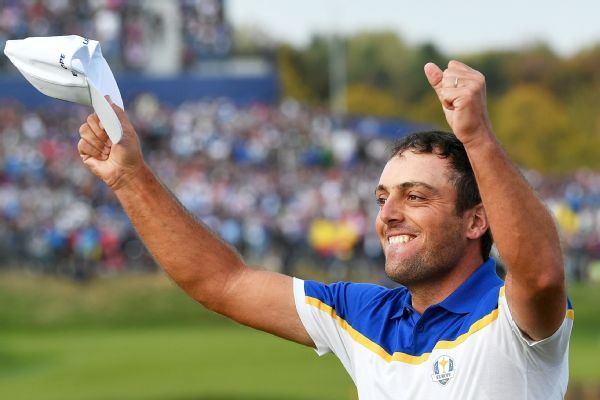 Francesco Molinari has been voted the European Tour golfer of the year for 2018, capping a year in which he won his first major title and produced a historic performance at the Ryder Cup. 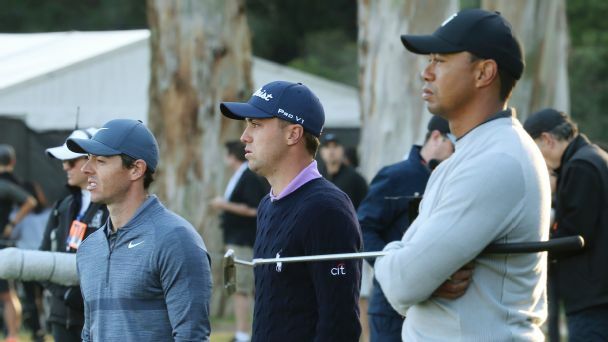 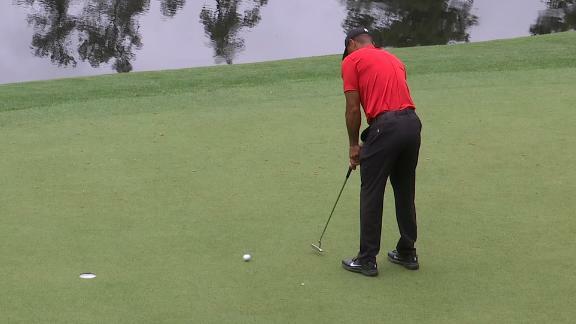 Tiger Woods capitalizes on Francesco Molinari's double bogey after a shot into the water by sinking a putt for par on the 12th hole. 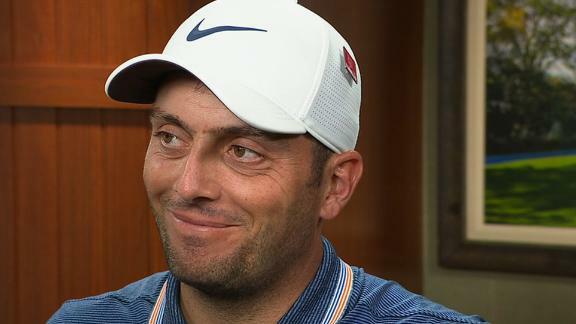 Francesco Molinari discusses what went right in his best single round performance at The Masters. 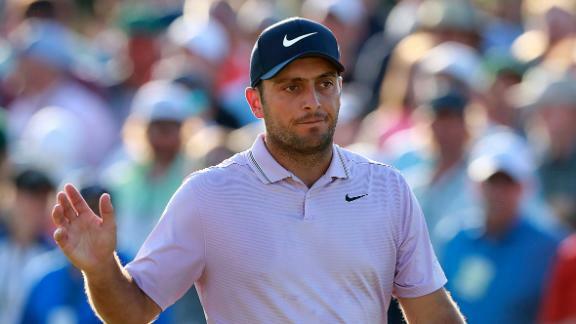 Francesco Molinari secures birdies on holes 12 through 15 during round 3 at The Masters. 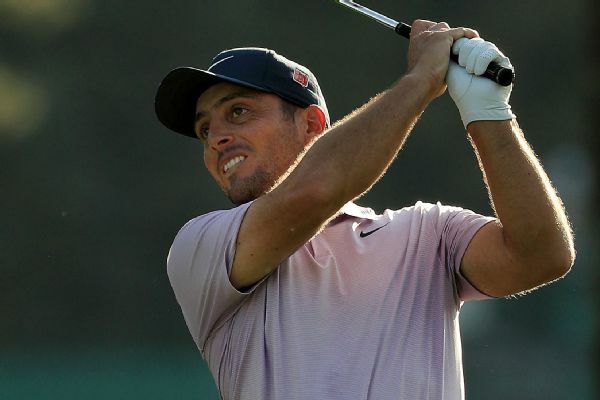 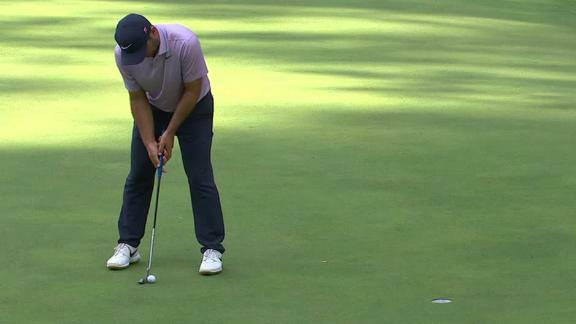 Michael Eaves and Curtis Strange break down Francesco Molinari's Round 3 performance.